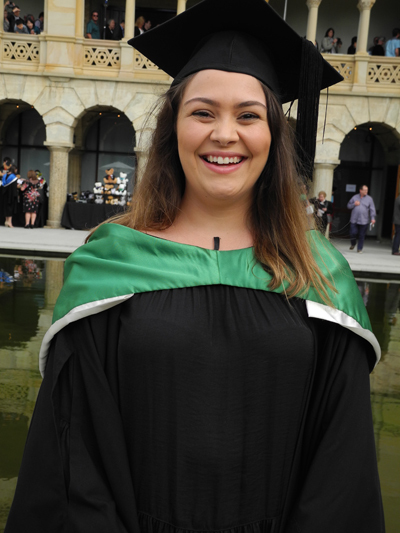 Each year, the University of Western Australia offers places to Indigenous students who may not meet the required ATAR and are seeking entry to undergraduate degree courses through the School of Indigenous Studies’ Provisional Entry Scheme. The Provisional Entry Scheme is competitive and applicants are ranked based on a their education and/or employment background, interview and written assessment. However, all students should have the prerequisites for the course for which they are applying e.g, WACE English for all degree courses or, if mature age, written assessment and evidence of considerable work experience. The Aboriginal Student Selection Committee consisting of senior staff from Admissions, Associate Deans and Faculty Advisers from each Faculty consider applicants recommended for entry by the School of Indigenous Studies. The committee makes the final decision and successful applicants are offered places through the normal Admissions process. There are two categories of applicants eligible under this scheme. Applicants must have completed WACE, achieved Secondary graduation and a reasonable ATAR, although slightly below the cut off for entry. Applicants who achieved an ATAR of 70 or more will be considered for entry to all degree courses (Arts, Commerce, Science and Biomedical Science). All applicants are required to complete an application form and provide a CV/Resume, any certificates/academic transcripts from previous studies, and attend an Open Day which involves an information session, written assessment and interview. participate in the School of Indigenous Studies’ Orientation Day during Orientation Week (the week prior to the commencement of semester). meet with the Academic Coordinator at the School of Indigenous Studies 2 – 3 times/semester in first year. use ITAS (Indigenous Tutorial Assistance Scheme) or other student support services offered by the School of Indigenous Studies or UWA’s Student Services. For further information, contact Gabrielle Garratt or Marilyn Strother on 08 6488 2467/08 6488 2402.